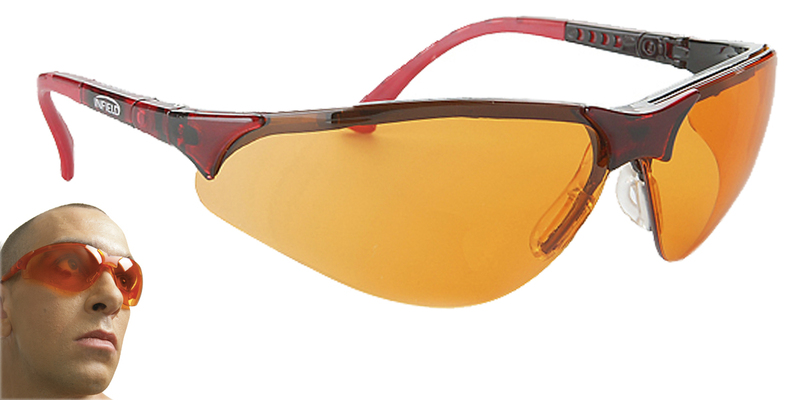 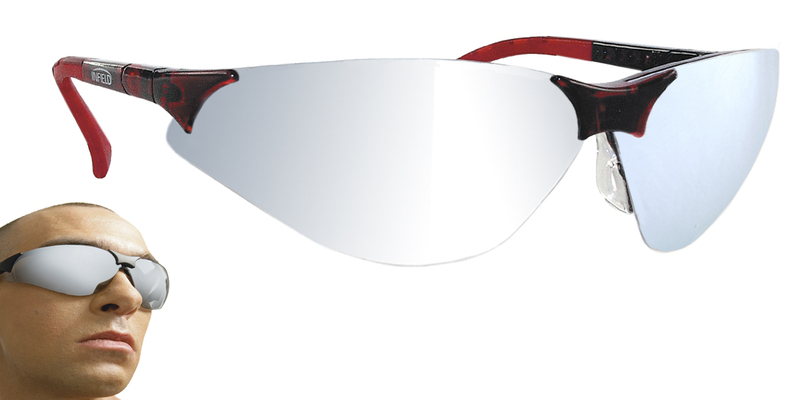 Our large range of sports eyewear offers the ideal protective solution, whatever your sport or outdoor activity. 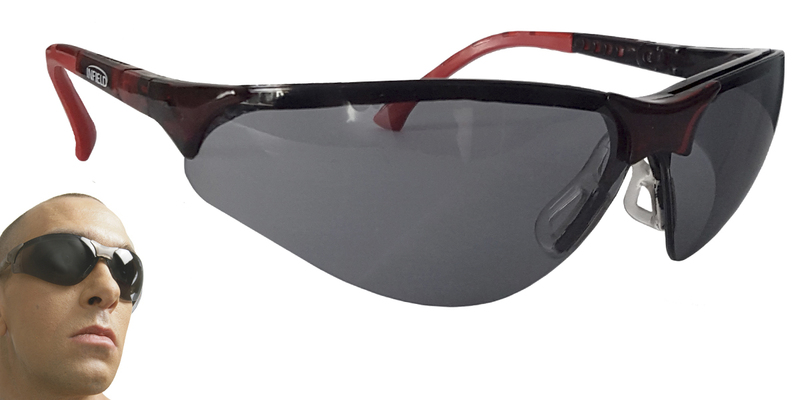 Full of features, our sports glasses offer 100% UV protection, a high level of user comfort, lightweight modern styling, wraparound technology and a range of lens options. 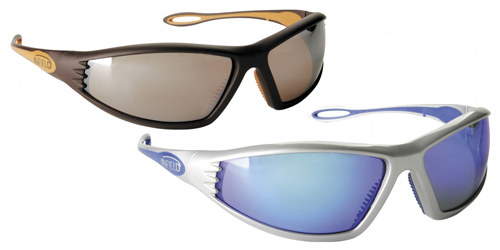 All complemented with a range of accessories to keep your eyewear at its best.